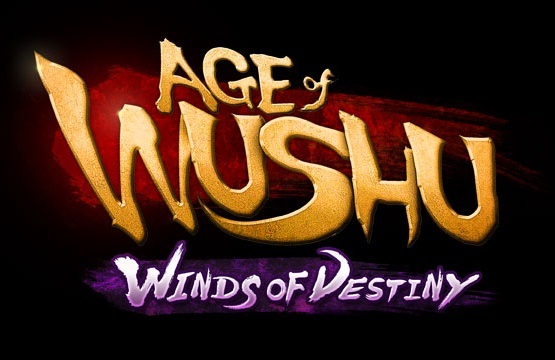 The snail team is happy to announce the release date for the upcoming expansion to Age of Wushu. The next expansion, called Winds of Destiny will go live on October 15th. Suba Games has announced that Dream of Mirror Online (DOMO) will be launching its open beta on Friday, March 20 at 5pm Eastern. Yoozoo Games have a big update coming to Era of Celestials, a month after the first season of their esports event, Strongest Vanquisher. Weekly Recap #169 Jan. 6th - ArcheBlade, Elsword, Derp Trolling & More!